Wondering what to do on the one more day of public holiday on 7 Aug 2015 introduced as part of Singapore’s SG50 celebrations? Instead of going overseas over this extended Jubilee long weekend from 7 Aug to 10 Aug, why not do a staycation here in Singapore – after all, there are already so many long weekends in 2015 for you to go on holidays this year. 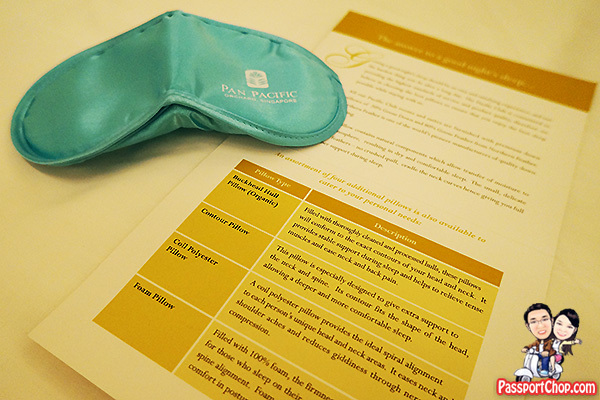 If you are thinking of doing such a staycation, Pan Pacific Singapore offers a SG50 staycation promotion all year round in 2015 exclusive to Singaporeans and local residents to indulge in complimentary breakfast for two and daily cumulative credit of SGD50, which can be used across hotel-operated dining and wellness facilities in Pan Pacific Singapore hotels. 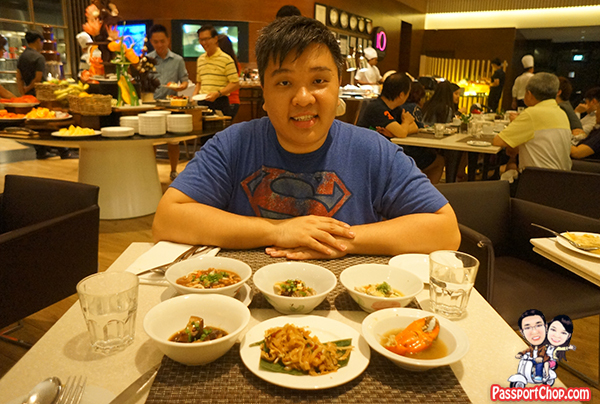 Having experienced the Pan Pacific Singapore hotel at Raffles Boulevard, we decided to check out the other Pan Pacific hotel in Singapore – the Pan Pacific Orchard for our SG50 staycation. 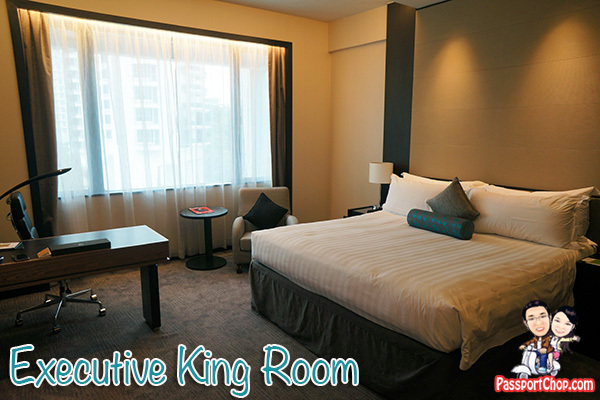 We stayed at the Executive King Room – a spacious 35 sqm (376 sq ft) room with generous spaces for work and relaxation – featuring a king-sized bed and a well-equiped executive writing table and stationery set. 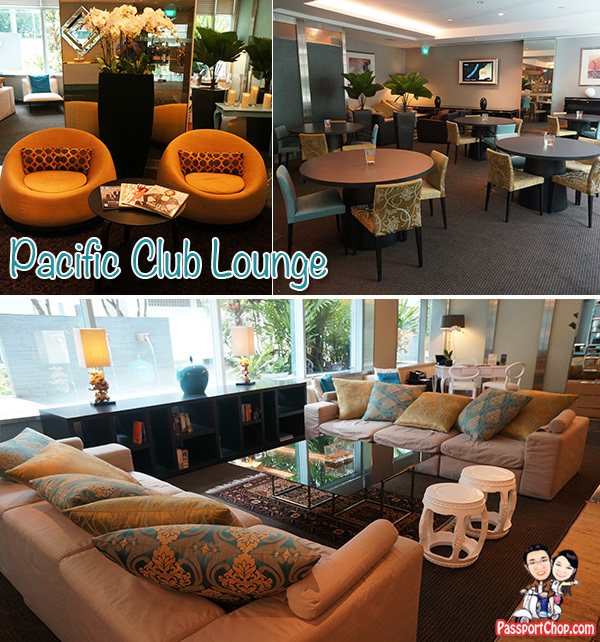 There is also complimentary wireless Internet access in the room and around the Pan Pacific Orchard hotel. Other comfortable room amenities include a LED television with local and cable channels and intuitive media hub as well as a Nespresso coffee machine and premium tea making facilities. There are complimentary bottled mineral water available too. 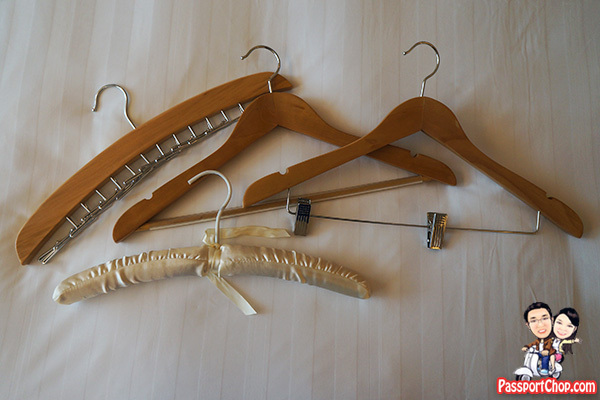 The room amenities described above are quite standard – however for Pan Pacific Orchard, you will notice extra little touches that make a lot of difference – like hangers available in the room wardrobe (see picture below) – if you are staying for a few days at Pan Pacific Orchard with your family then you will be grateful for these hangers e.g. softer velvet hanger for mum’s dress, trouser hanger for dad’s pants and the one with the multiple hooks for the kids’ clothes. The bathroom is also very spacious expansive bathroom with sunken bathtub and separate rain shower cubicle. The sunken bathtub (see picture below) is dug deep into the floor so that you need not lift your legs too high up to step into the tub (unlike typical bathtubs) – again a small touch but very much appreciated because it is much more safer and also kid-friendly (with adult supervision of course). One more thing I appreciate about Pan Pacific Orchard’s room amenities for the Executive King Room (exclusive to Pacific Club members) is the Pillow menu with a choice of buckhead hull organic, contour, coil polyester or foam pillows. Hotel pillows are typically of the soft feather fluffy type so if you don’t like that, you can choose a pillow similar to what you use at home. 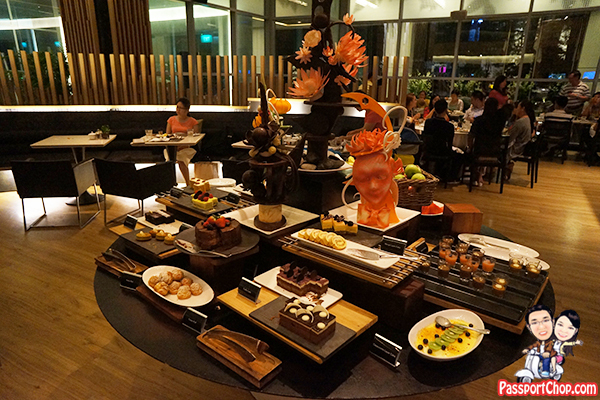 Your SG50 Staycation package at Pan Pacific Orchard comes with complimentary breakfast buffet at 10 at Claymore restaurant which offers a wide variety of food compared to the Club Lounge – if you have Pacific Club access, do pop by for all-day refreshments and the evening cocktails. 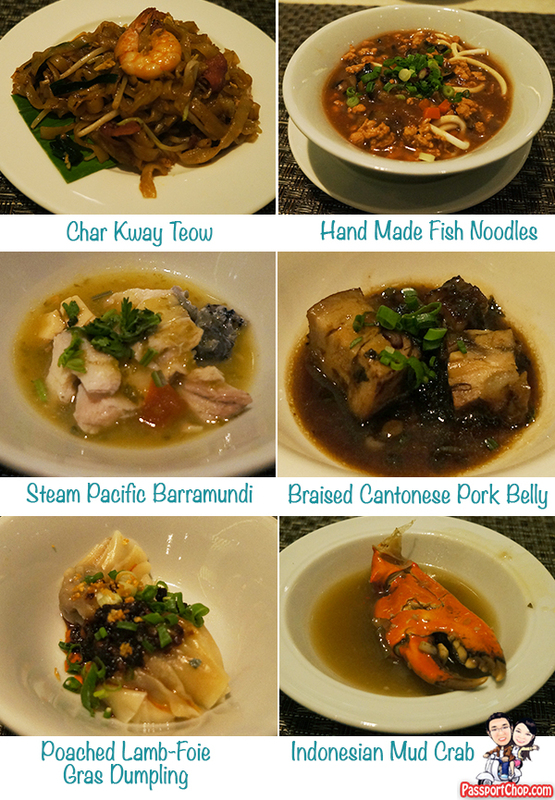 The 10 at Claymore restaurant at level one of Pan Pacific Orchard is currently among the top 10 restaurants in the city as rated by TripAdvisor. At 10 at Claymore, you can use your S$50 credit that is included as part of your SG50 staycation promotion, to offset part of your dinner costs. 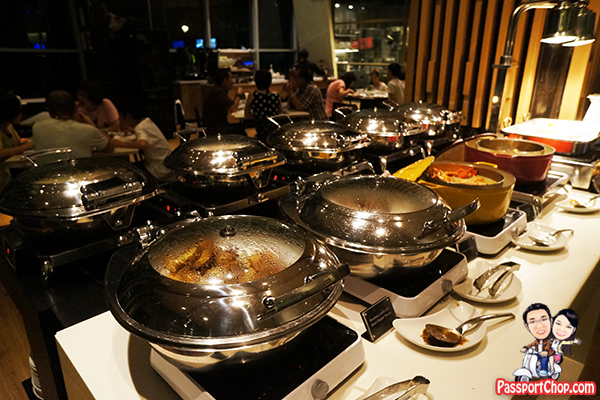 Buffet prices at 10 at Claymore at Pan Pacific Orchard begin from SGD42 for lunch and SGD78 for dinner (excluding service charge and taxes). The 10 at Claymore buffet at Pan Pacific Orchard is well-known for its ‘Plates of Pleasure’ – an à la carte buffet concept where guests can enjoy unlimited servings of premium meats and other seasonal specialities presented in petite portions and prepared à la minute. This seasonal menu features the favourites and highlights of the season. You order these Plates of Pleasure right at your table and they will prepare and serve directly to your table. These Plates of Pleasure complement the wider 10 at Claymore buffet spread. 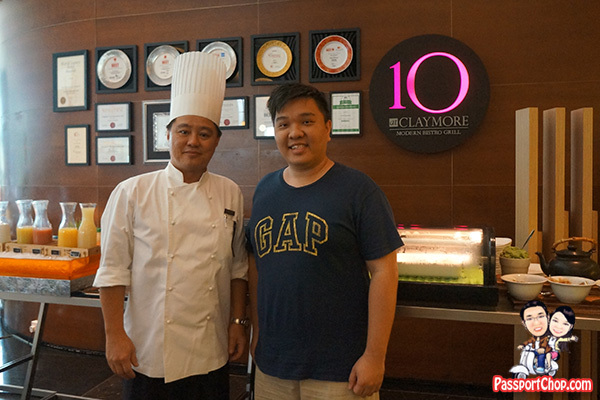 A picture with Chef Andy – the head chef of 10 at Claymore – his specialty dish at 10 at Claymore is the Penang Char Kway Teow. See the “plates” behind us – those are awards and accolades for 10 at Claymore! If your budget is a bit more limited or just don’t want to indulge in a heavy lunch/dinner buffet, you can also order ala carte dishes from the 10 at Claymore restaurant. This is ok even if the buffet lunch/dinner is being served. 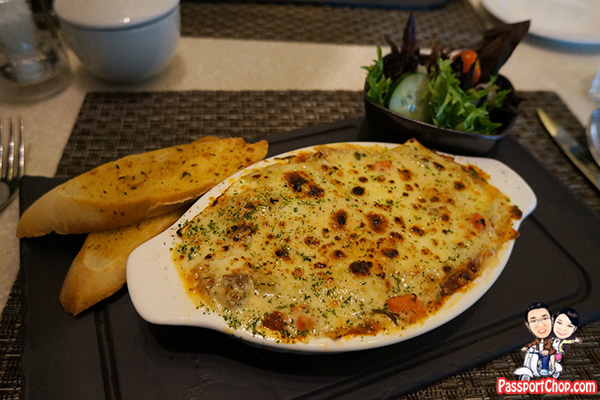 Here’s what we ordered to keep within the budget of the SG50 credit – S$50 for our Sunday lunch. 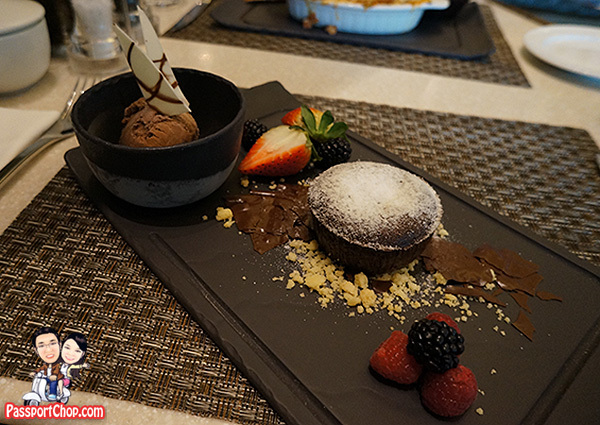 Devil’s Chocolate Lava served with Kapiti Triple Chocolate (S$16). Kapiti is a brand of New Zealand ice-cream in case you didn’t know. We didn’t know and was pleasantly surprised with the scoop of chocolate ice-cream. 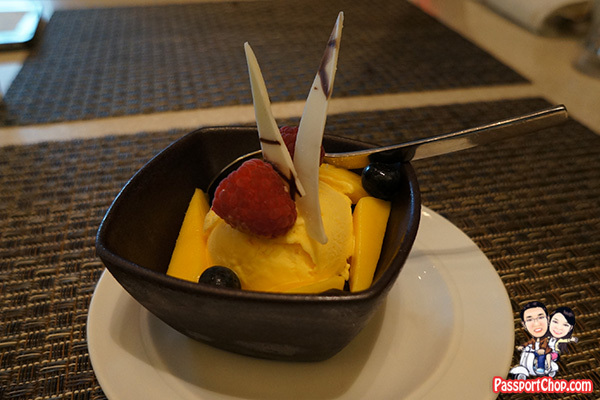 Since we have some credit left after ordering the above, we ordered a scoop of Premium New Zealand Kapiti – mango flavour (S$6). Total bill: S$49.43 after service charge and GST! So what do you do with all that extra calories gained from feasting at 10 at Claymore – why not take a dip in Pan Pacific Orchard’s mineral water swimming pool. As one of the first hotels in Singapore with a mineral water swimming pool, Pan Pacific Orchard, Singapore offers an ultra-modern treat with NASA-patented ionisation technology to soothe your senses. 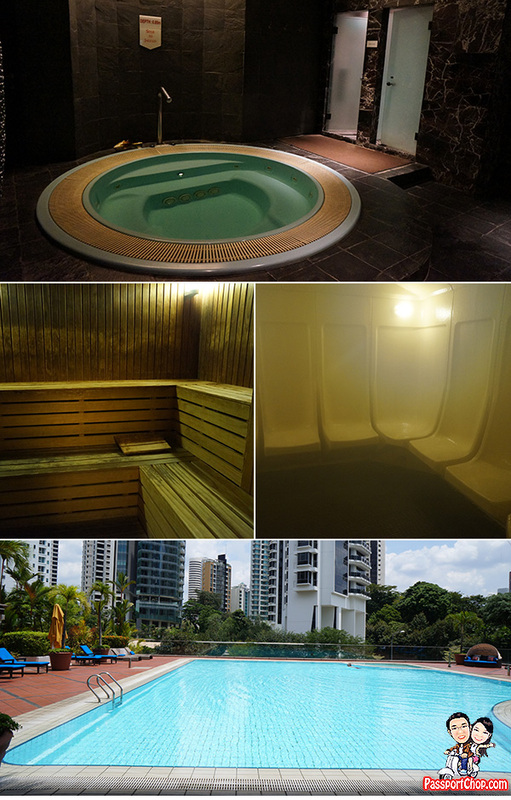 You can also revive your senses with a range of state-of-the-art equipment as well as a jacuzzi, sauna, steam room and our 24-hour fitness centre. You can of course use the SS$50 credit at the St Gregory’s Spa. I think you can do a foot massage for about S$60. 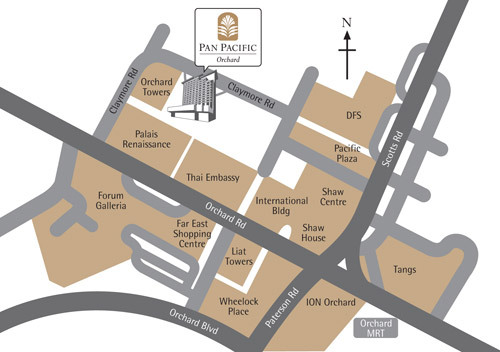 Pan Pacific Orchard is located right in the heart of the Orchard Road shopping belt – you can reach Orchard Road in 5-8 minutes from the back door beside SOPRA Cucina & Bar. The main entrance is at Claymore Road but it is quite a steep climb uphill along Claymore Road from Scotts Road so if you are travelling on foot to and fro Pan Pacific Orchard, your best bet is to enter through the Pan Pacific Orchard back door entrance near Palais Renaissance. 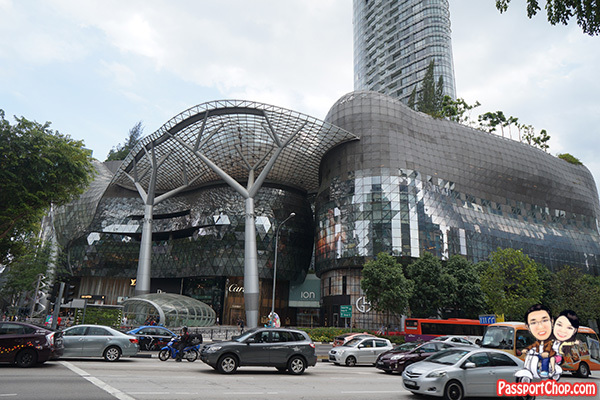 To reach Orchard Road, you will enter through the back door of Palais Renaissance, walk through the building and you will be on the main streets of Orchard Road. See map below for the directions. Because the Pan Pacific Orchard is so near the Orchard Road shopping belt, we timed our staycation with the March Pedestrian Night along Orchard Road. From 6pm to 11pm on 7 March 2015, the Orchard Road stretch from Ion Orchard to Paragon was closed to vehicular traffic for Pedestrian Night and for this particular Pedestrian Night, the theme was the celebration for the SEA Games that Singapore will host this year and the 90-day countdown to the SEA Games itself. 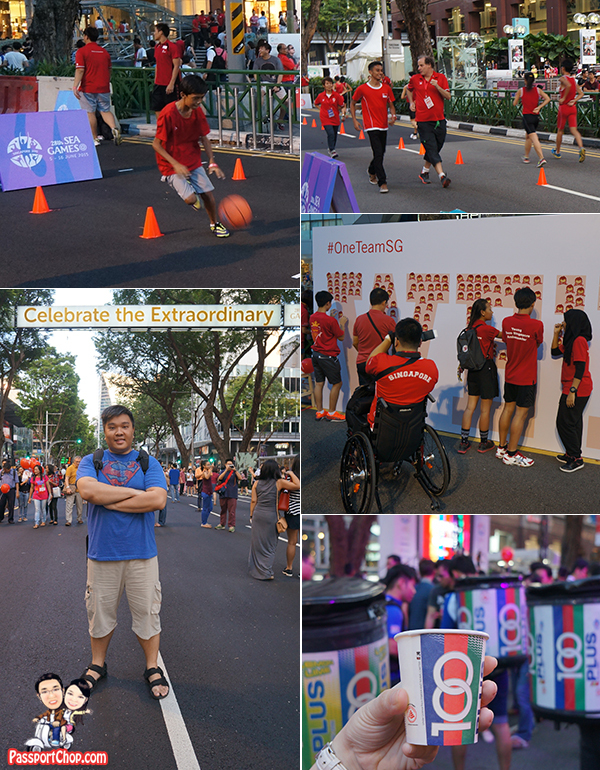 There were quite a lot of fringe activities and games planned for this Pedestrian Night – held on the closed-off Orchard Road itself. Unfortunately this was the sixth and last Pedestrian Night on Orchard Road since the initiative was rolled out in October. The Orchard Road Business Association is currently reviewing the initiative and will explore the potential to enhance the programming for Pedestrian Night. You will have to present upon check-in your Singapore IC, Permanent Resident card or Employment pass. Offer is subject to availability and blackout dates may apply. Offer is only valid for bookings on panpacific.com. The last I checked on panpacific.com, it appears that the Jubilee Weekend is not a blackout date for booking the Pan Pacific Orchard SG50 promotion i.e. you can enjoy this promotion over that long weekend and room rates start at S$335 per night (excluding taxes). However you will have to check-in after 4:00pm. There are lots of Jubilee Weekend events planned for 7 Aug to 10 Aug and most of them are quite near Pan Pacific Orchard. Various museums, heritage galleries and visitor centres will be opened to all for free from 7 to 10 August. All special exhibitions at the national museums will also be opened for free, and special activities and programmes will be planned for all to enjoy. The National Museum and Singapore Art Museum is just a short direct bus ride away from the Orchard Road bus stops (which is itself just a 5-minute walk away from Pan Pacific Orchard). Also just a few bus stops away from Pan Pacific Orchard on the other direction is the Singapore Botanic Gardens. The Singapore Botanic Gardens has lined up a fun-filled programme from 7 to 9 August as part of NParks’ SG50 Concert Series in the Park. A carnival will be held throughout the three days, featuring nostalgic activities which celebrate shared memories as well as the rich cultural and botanical heritage of the Gardens. Hi, nice & detailed post!!! 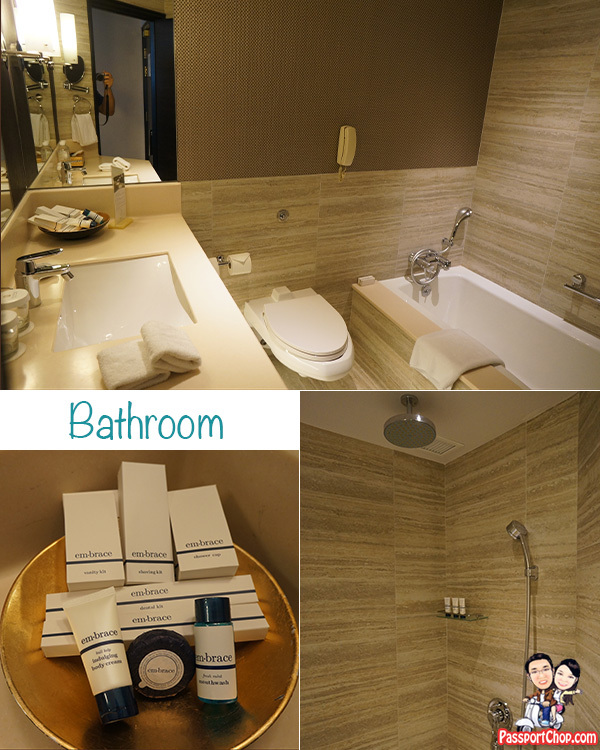 I’ve just had my staycation in Pan Pacific Serviced Suite @ Beach Road in the past 2 days, and was truly in love with the toiletries that they’ve provided (same as the ones shown in your image). Wondering if you know the brand of the products? Thanks!